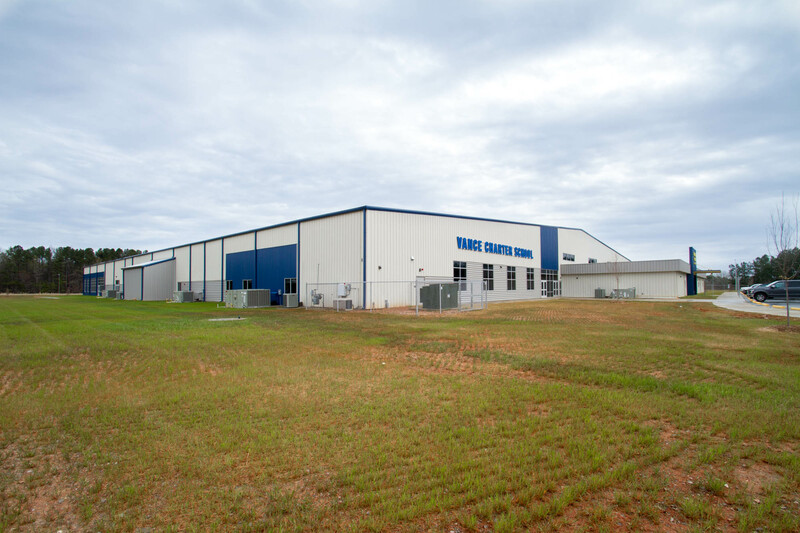 Vance Charter School, located in Henderson, NC, had outgrown their previous location. 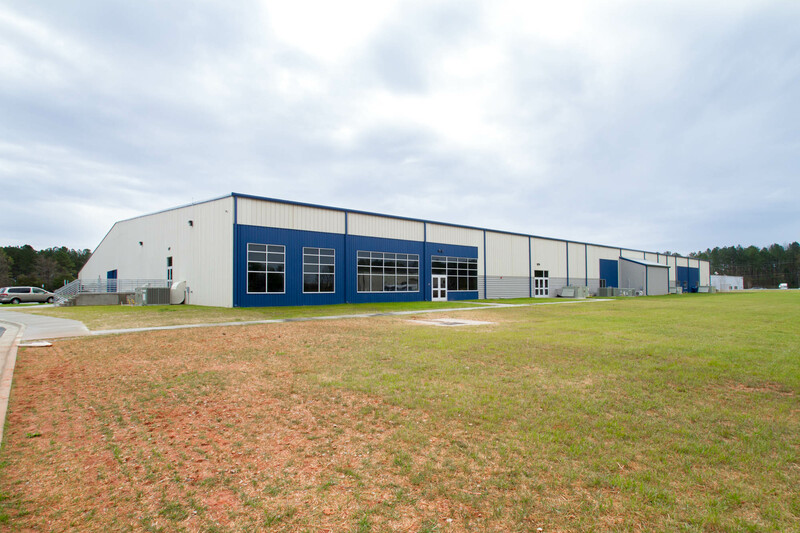 Looking for a new school campus, they acquired a former Clayton Homes manufacturing facility and Ark Consulting Group prepared a Site Master Plan for redeveloping the site. This included repurposing the existing 130,000 sq. ft. facility to housing an elementary and middle school together with future plans for a new high school building. 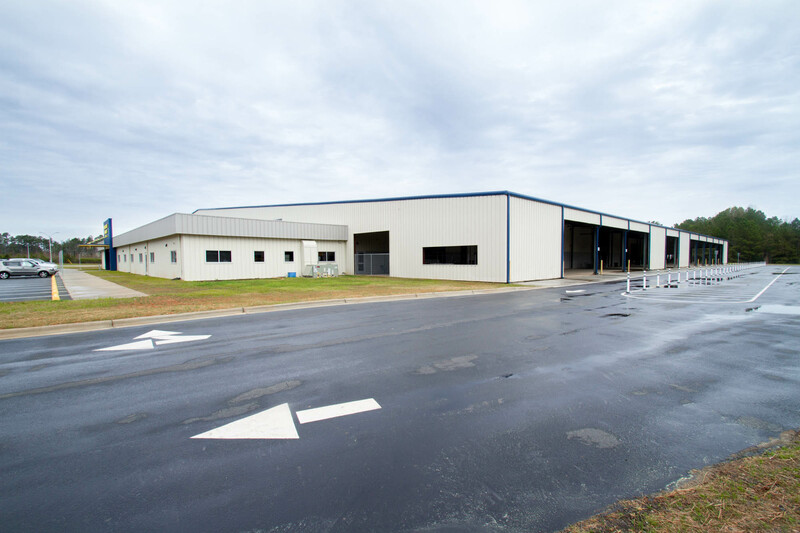 Phase 1 of the project included the redevelopment of the 130,000 sf building to accommodate an elementary and middle school with parking and traffic circulation reconfiguration. Phase 2, which is currently in design will include a new high school building with associated parking. 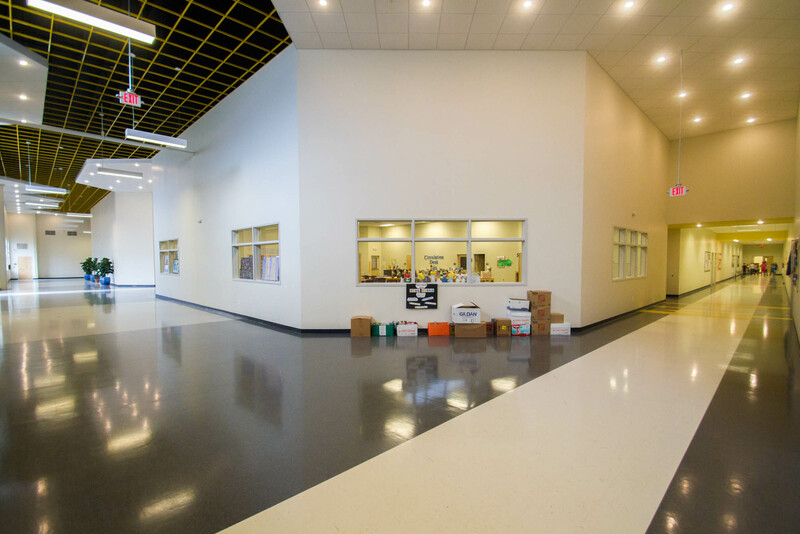 BW Architecture led the design, and we worked regularly with the school board, design team and architecture firm from master planning through construction documentation. We prepared the layout and design of site improvements, including the layout plan, construction details and specifications. 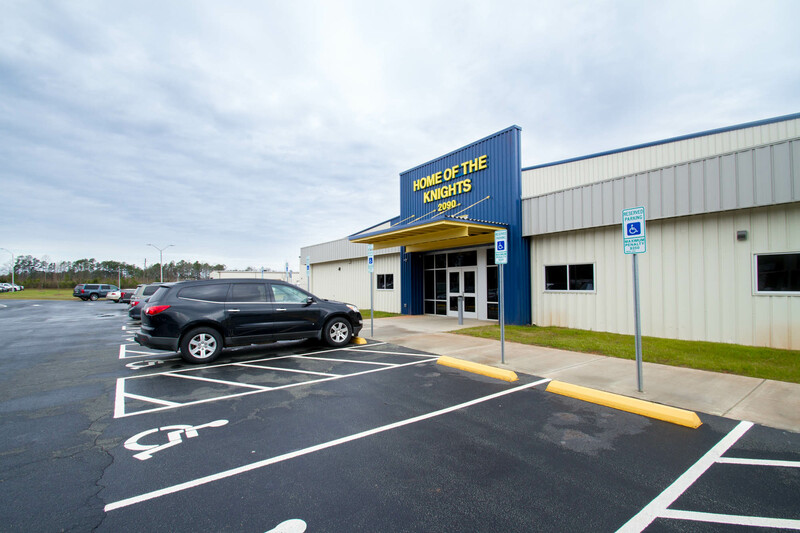 Additionally, we coordinated with NCDOT MSTA for offsite roadway improvements and onsite traffic circulation for the school as well as providing periodic construction observation and administration. Prepared layout and design of site improvements, including a layout plan, construction details and specifications.